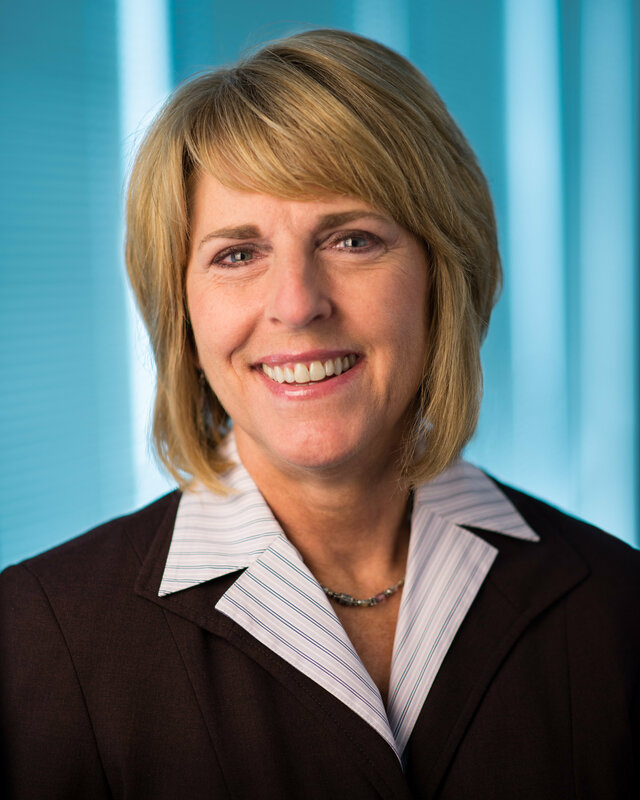 Janet Barnard is chief people officer for Cox Automotive, a subsidiary of Atlanta-based Cox Enterprises. She is responsible for developing the global organization’s high-performance culture and talent management program to support its vision to transform the automotive industry. Barnard leads all Human Resources functions, including Corporate and Field Operations, Total Rewards, Employee and Leadership Development and Organizational Effectiveness. Previously, Barnard was president of Cox Automotive Inventory Solutions. In that role, she directed several groups at Manheim engaged in transforming the company’s core auction business to incorporate an expanding digital, mobile and inventory solutions strategy. Barnard led the industry’s largest wholesale auction network in North America consisting of nearly 130 traditional and mobile sites. Groups reporting to Barnard included Sales, Inventory Services, Vehicle Solutions, Logistics Solutions and Client Experience. Before assuming the Inventory Solutions role, Barnard served as president, Manheim North America. Prior to joining Manheim, Barnard served as senior vice president and general manager for Cox Communications’ (CCI) Central Region. Her responsibilities included growing the $1.2 billion region’s voice, data and video services across its residential and commercial base of more than 700,000 customers. Prior to that role, Barnard was senior vice president and general manager for other Cox Communications regional business areas including Northern Virginia, Middle America and Omaha. Barnard received the 2016 Leadership Character Award in the Large Company category by Turknett Leadership Group and Greenleaf Center for Servant Leadership, and during the same year, was recognized by the Atlanta Business Chronicle as a Women Who Mean Business honoree. In 2015, Barnard was added to Automotive News’ list of 100 Leading Women in the North American Auto Industry. Also, recognized by Women in Technology (WIT) as one of Georgia’s top women leaders, she was the winner of the 2014 Woman of the Year in Technology Award in the Large/Enterprise Organization category. In 2010, Barnard was named as a Betsy Magness Leadership Institute Fellow, which honors the most successful female leaders in the cable and telecommunications industry. She was also selected by CableFAX as a Top 25 Regional Player and as one of the Top 100 Most Powerful Women in Cable. Barnard gives back to her community by representing Cox Enterprises on the Board of Governors of the Georgia Chamber of Commerce and through her role as the Executive Sponsor for Cox Automotive’s Corporate Responsibility Council which ensures the implementation of responsible practices that deliver environmental and social benefits. She is also Executive Sponsor for Cox Automotive’s partnership with the American Red Cross and participates in the Kyle Petty Charity Ride Across America (KPCRAA) to raise funds and awareness for Victory Junction and other charities supporting chronically ill children. Barnard resides in Atlanta with her husband Bryan, and has two children and four grandchildren. She enjoys golf, travel and motorcycling.